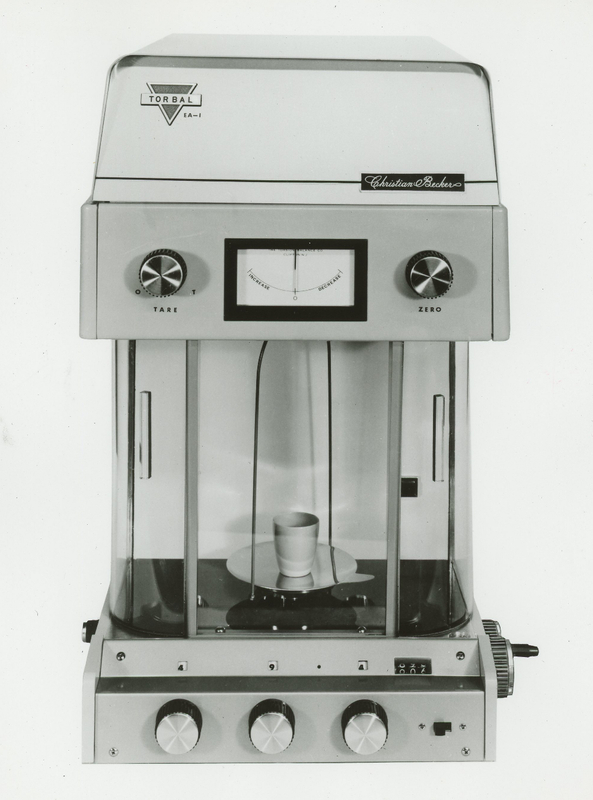 Because the Model EA-1 Balance is an electronic instrument and quite different from one pan or constant load optical projection balances, a Torsion Balance Company representative will be responsible for the actual installation of all EA-l’s at the customer’s facilities. 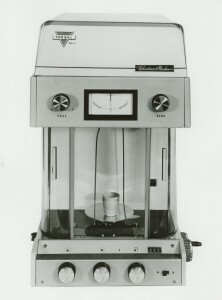 At the time of the installation, he will instruct the laboratory personnel on the proper use of the balance. 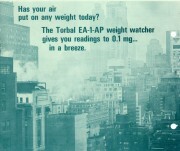 You are strongly urged to, be present at the installation so that you may become more familiar with the EA-1 balance. A special arrangement has been initiated to guarantee that installation can be scheduled with a minimum of delay. You are asked to play an important role in this new arrangement; that is, it will be your responsibility to determine when your customer desires installation and relay this information to your District Sales Manager. Here’s how you fit into the overall plan. 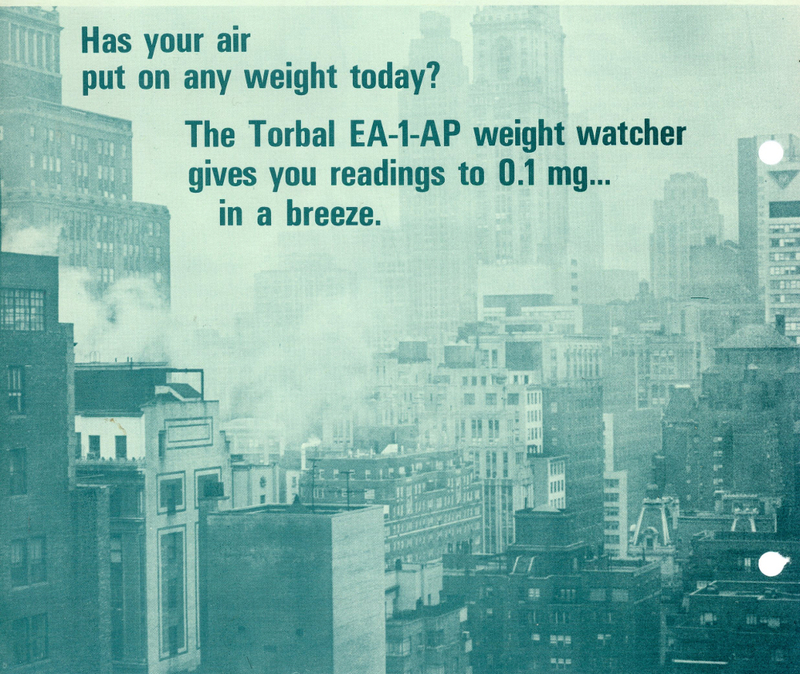 Whenever an EA-1 Torsion Balance is shipped to one of your customers, your District Sales Manager will be advised by the branch covering that territorial region. Your District Sales Manager will then contact you to ascertain details concerning the time and place for installation. He then will make arrangements with Torsion Balance for the installation. Again, it is essential that you be present for the installation at your customer’s location. This only makes good sense—it provides the customer with excellent service; it gives you the opportunity to gain a thorough working knowledge of this balance; and it affords for everyone involved a much closer relationship with this important in-line Aloe Scientific vendor.